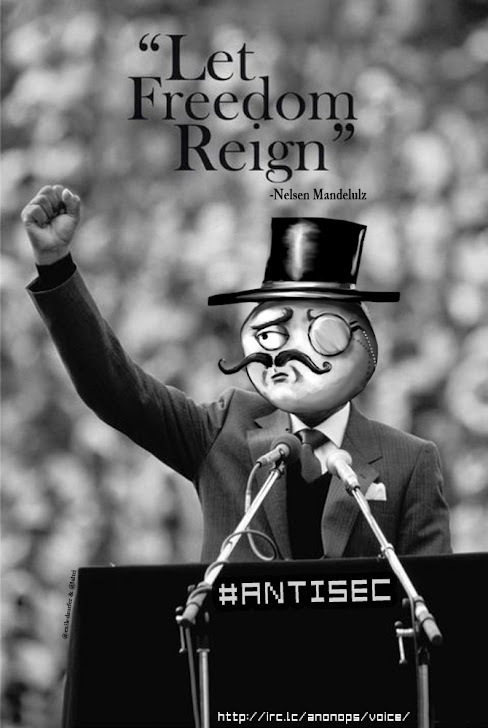 AntiSec and Anonymous Hackers announced via Twitter that they absconded with up to 10 Giga Bytes of confidential information, including protected witnesses. 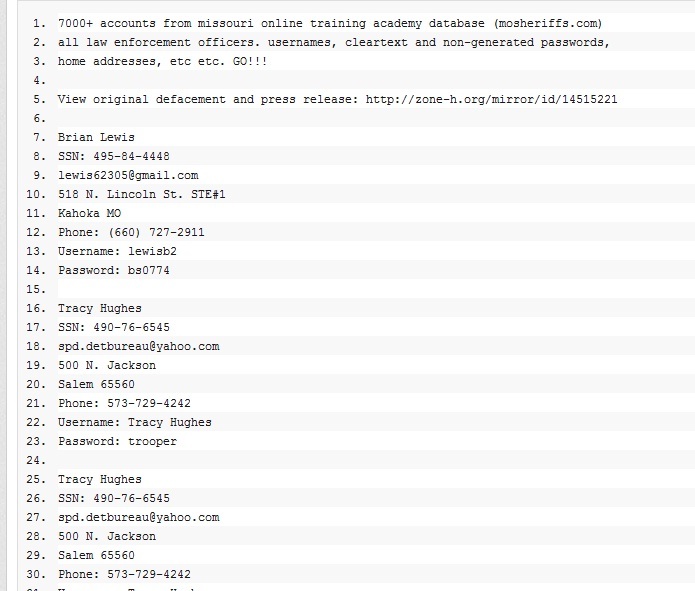 They have posted more than 7,000 law enforcement officials’ private information online including: their social security numbers; email accounts and passwords; phone numbers and home addresses on Pastebin. 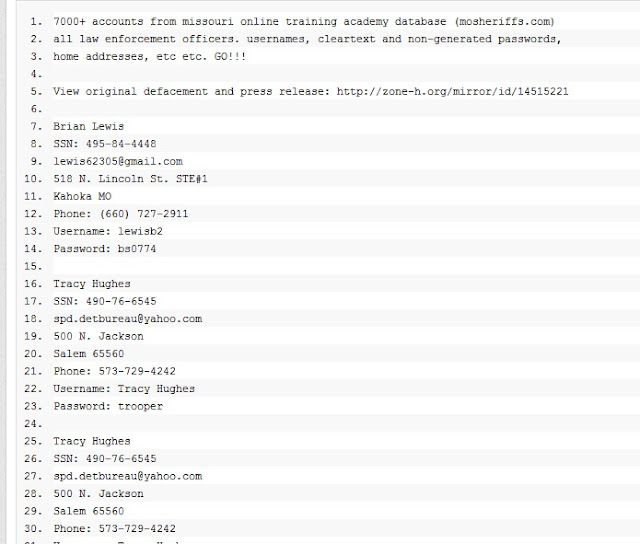 Also Today 77 Law Enforcement websites hit in mass attack by #Antisec Anonymous.